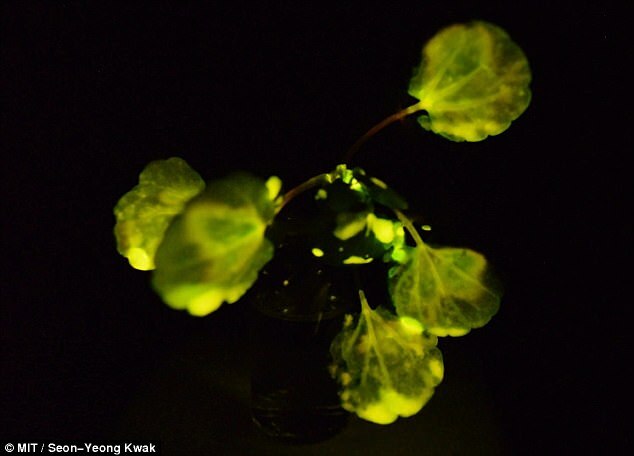 Luciferases make up a class of oxidative enzymes found in several species that enable them to ‘bioluminesce’, or emit light. Fireflies are able to emit light via a chemical reaction. 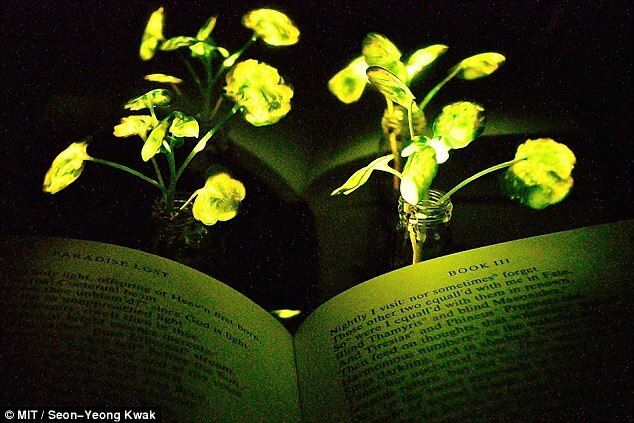 The light generated by one ten centimetre (four inch) watercress seedling is currently about one-thousandth of the amount needed to properly read by, but it was enough to illuminate the words on a page of John Milton’s Paradise Lost.